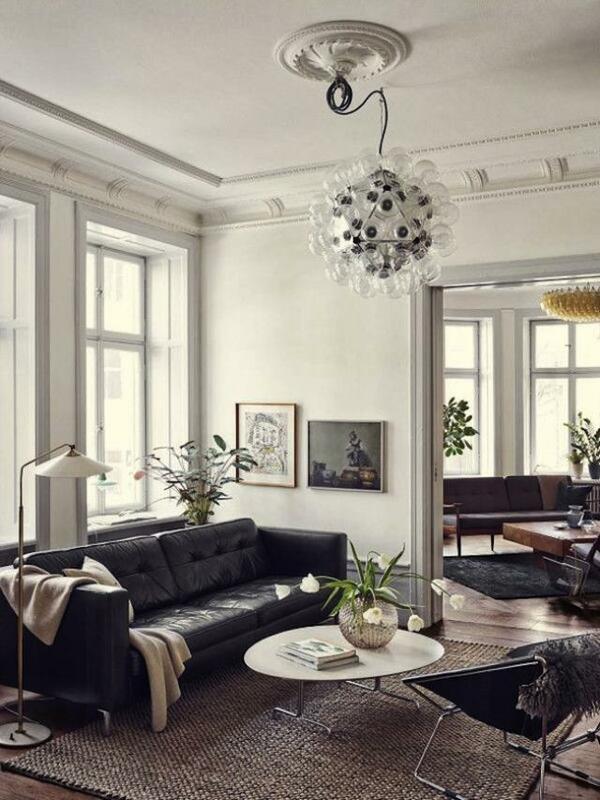 It can be fun to take the classic chandelier and juxtapose it to the modern elements in a living room. 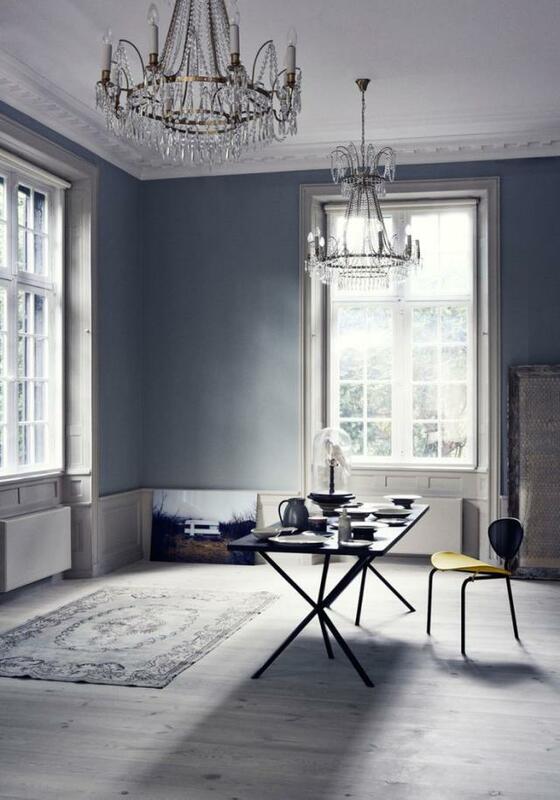 Here, this chandelier stands out among the more streamlined furnishings in the space. Have a room that’s in need of a pick-me-up? 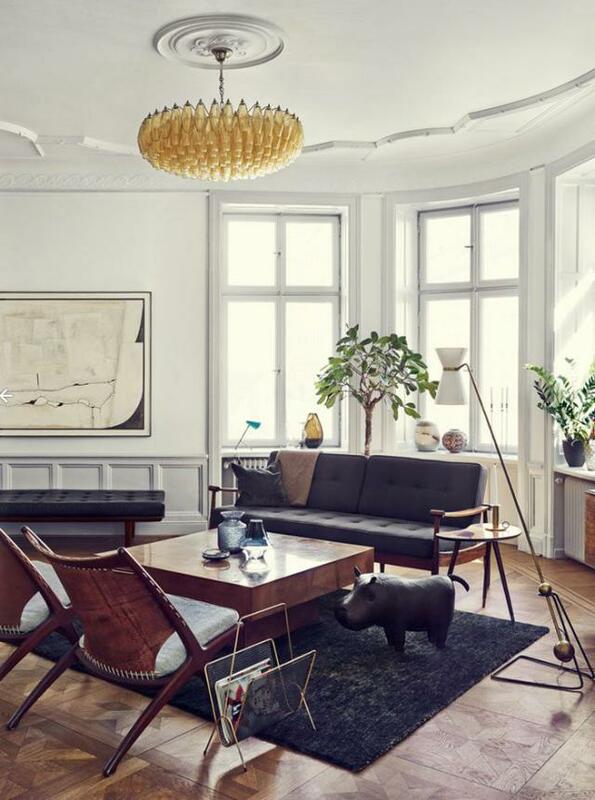 Take a casual living area up a notch with a striking chandelier to set off the space. To make a designer impact, look for lighting in unique shapes. A bubble chandelier will absolutely stand out in any space. It’s modern design is perfect for a contemporary space. 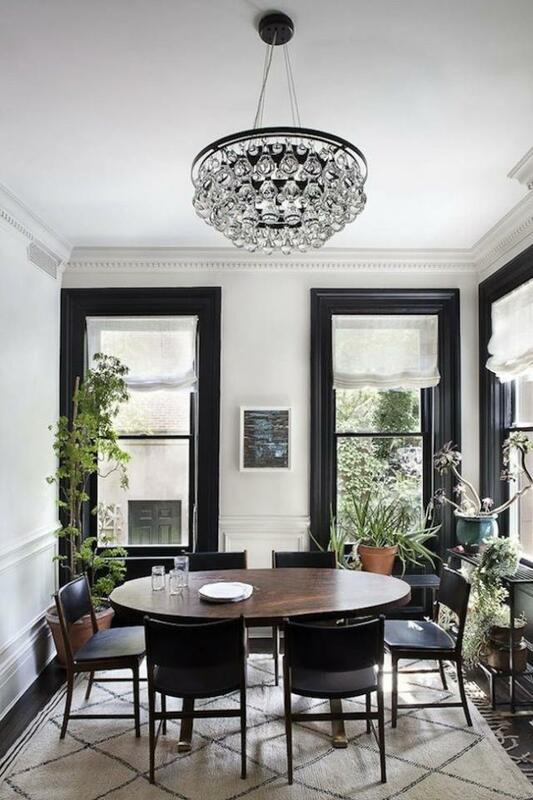 Look for vintage chandeliers to add a unique touch to your space. 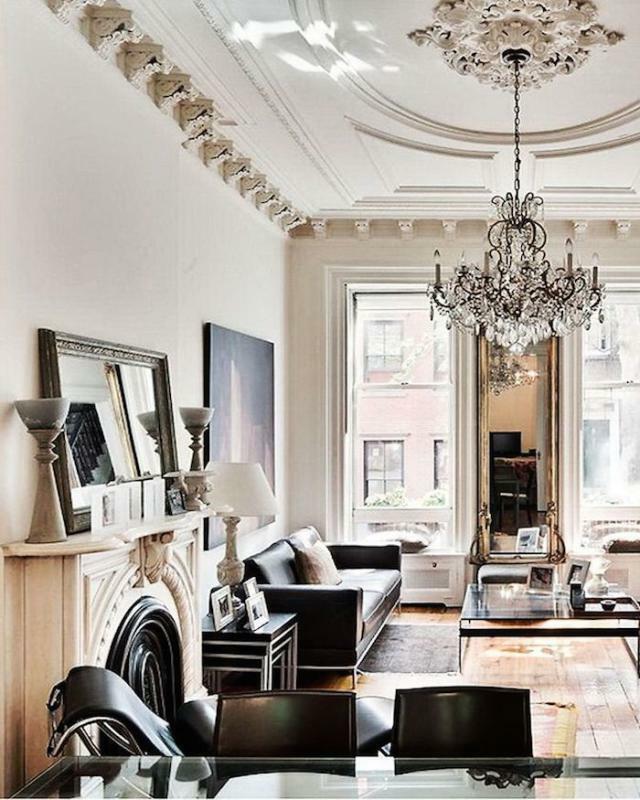 With chandeliers, remember there’s no such thing as two or more being a crowd. Go big with a double dose of glamorous lighting in a room. 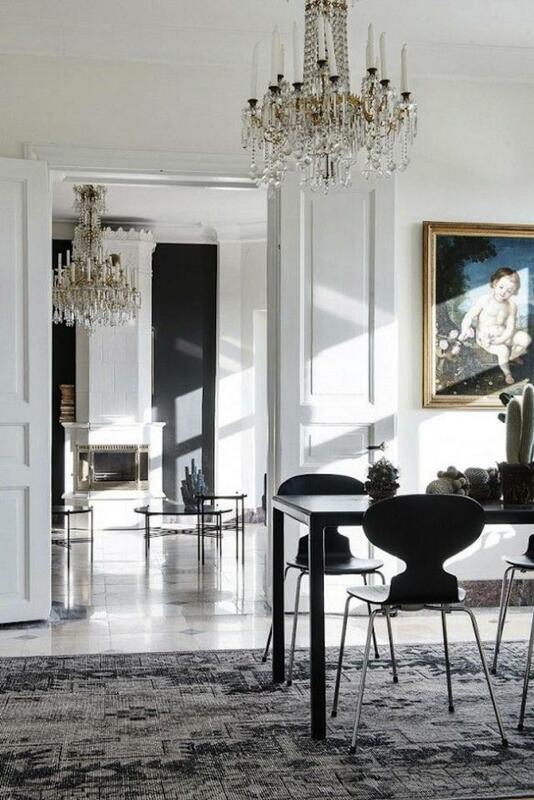 Accent tall ceilings in your interior with an oversized chandelier that will make a strong visual impact. 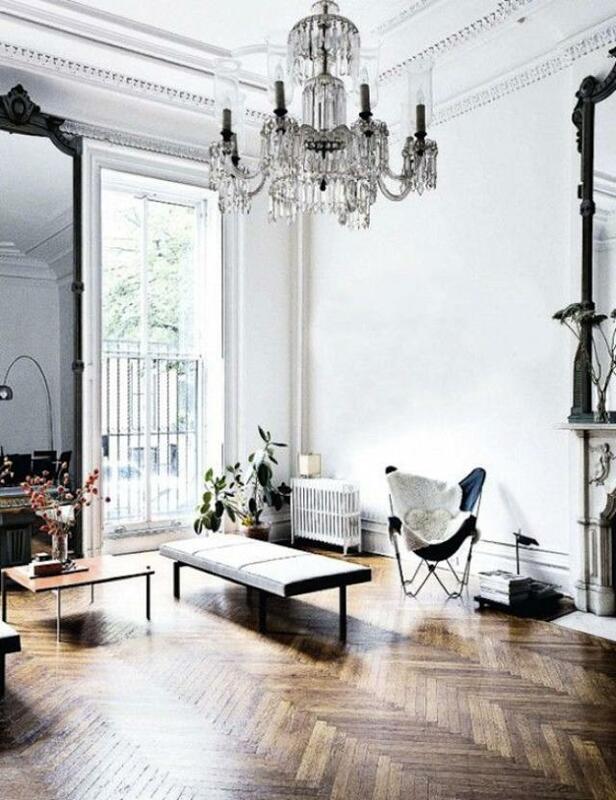 Add a chandelier that complements the other architectural details in your space. 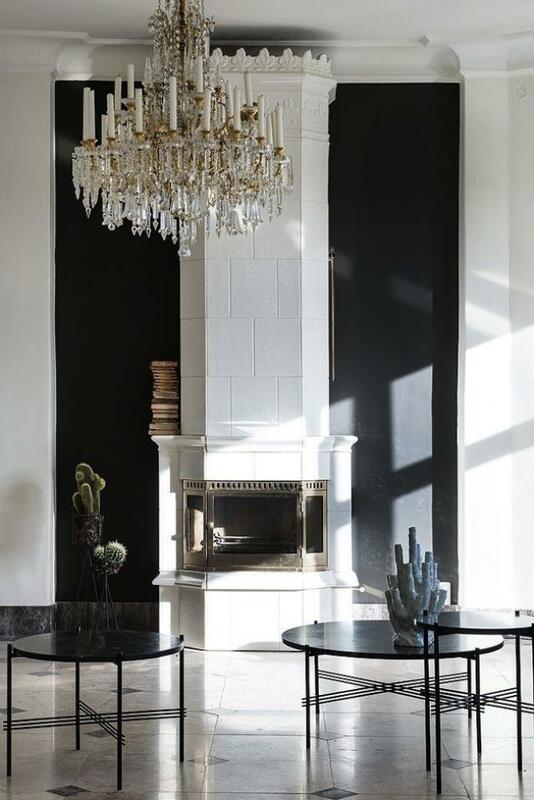 In this living room the chandelier is a perfect fit with the chic fireplace. You can use a chandelier to elevate any room in your home. We love the idea of a stunning chandelier in a home office that is sure to take it from boring to absolutely spectacular. Have the above chandelier decorations inspired you? It can help to beautify your house as well as increase your home valuation over time. Lastly, do remember to take care well of your chandelier as it is very expensive.